Emma Nicholson is a Junior at Franklin High School and a new member of Pantherbook. Whether creatively or for school reasons, Emma has always had a passion for writing. 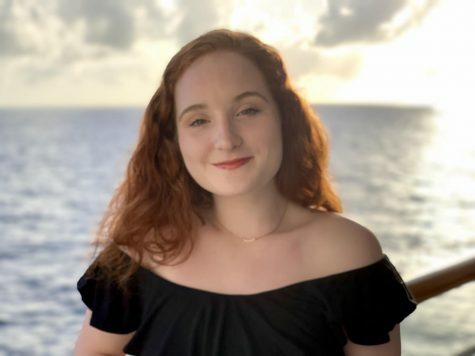 This past summer Emma had the chance to participate in a two-week creative writing program at GrubStreet in Boston after receiving a scholarship. This sparked her desire to join Pantherbook to improve and grow as a writer. As a new member she hopes to continue this enjoyment of writing as she prepares for the future. Outside of school Emma is a dancer-singer trained at Franklin School for the Performing Arts; this year she will have the chance to tour overseas with their Electric Youth ensemble. Emma is looking forward to a great year in Pantherbook!